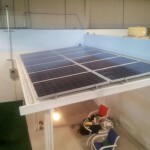 Patio Covers For Solar Panels | Canopy Concepts, Inc. Solar panels for electricity and water heating have finally started reaching their potential. They are now cost effective and some companies offer them on a lease program. Sometimes the challenge can be where to mount the solar panels. 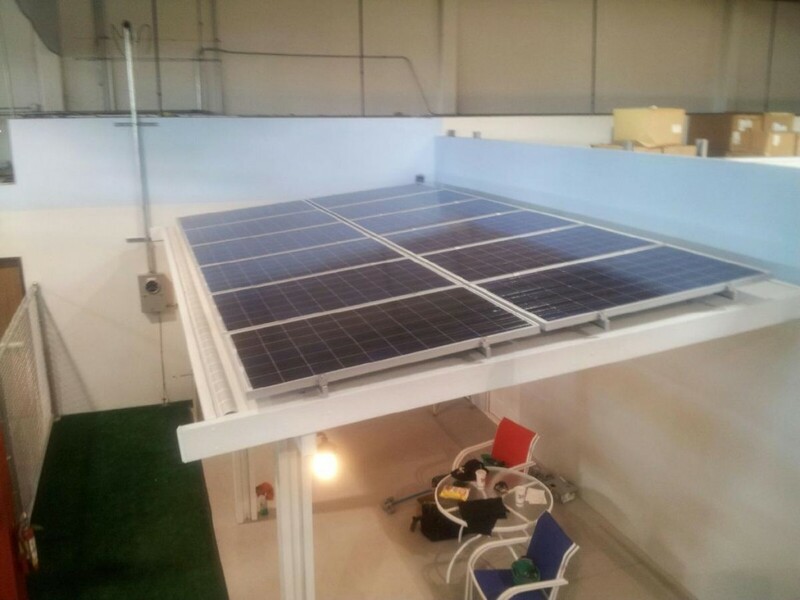 Usually solar panels are mounted on the roof of a home, business or parking structure. However, if your roof need repair or replacement it cannot be used. We are now able to offer a fully engineered solution. 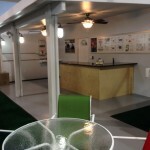 Our insulated patio cover design can be built to carry the load of the solar panels and still meet all building codes. So now you can not only enjoy the benefits of solar power but you can enjoy a beautiful new patio cover as well. The patio cover is made from aluminum. It looks like wood but never requires painting. No cracks, warping, termites, rot……..ever! This insulated patio cover comes in several colors and can be installed in a day or two depending on the size. 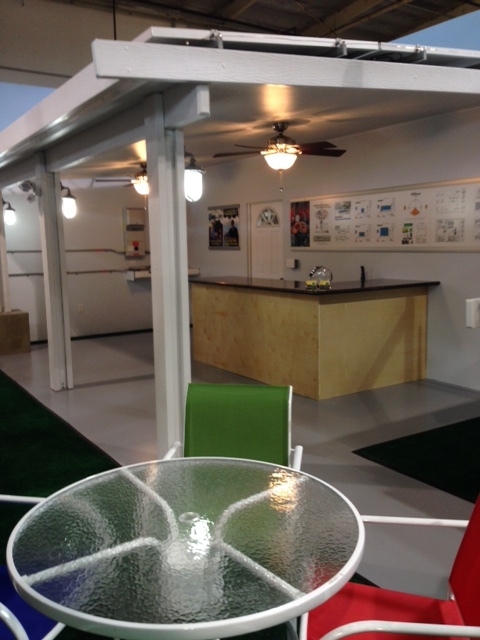 The insulated patio cover can be attached to your home or freestanding. Each job is build to your personal needs and any size is possible. The roof panels come with electrical raceways so lights, fans or speakers can be installed without visible wiring.